If you only think of National Parks as a U.S. institution, think bigger! 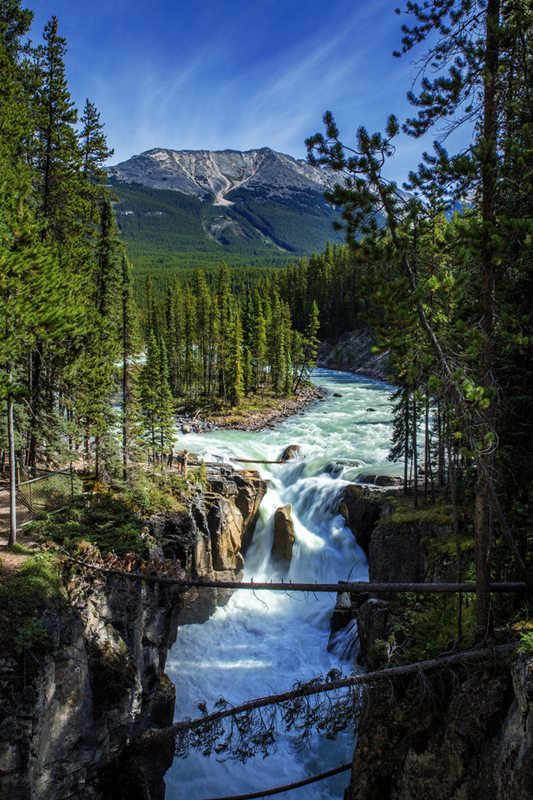 Canada has a wide and diverse landscape filled with breathtaking beauty. 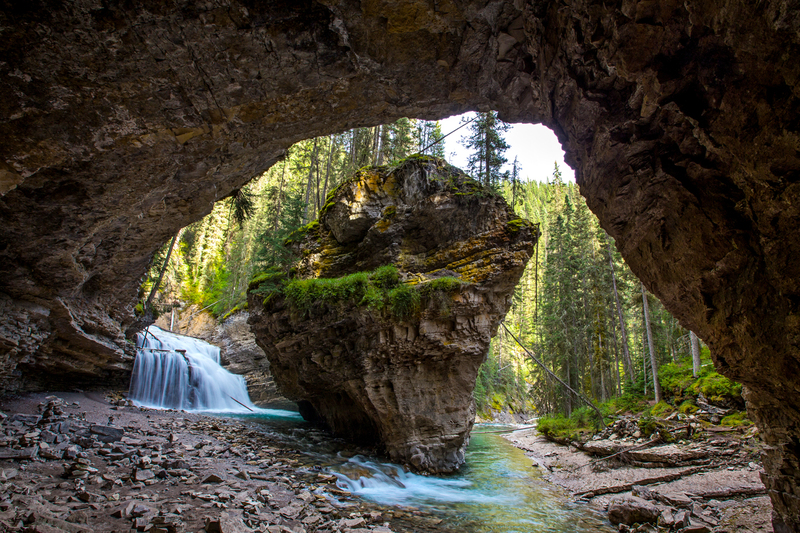 Across the thirteen provinces and territories that cover the country, there are a total of forty-six national parks and preserves. 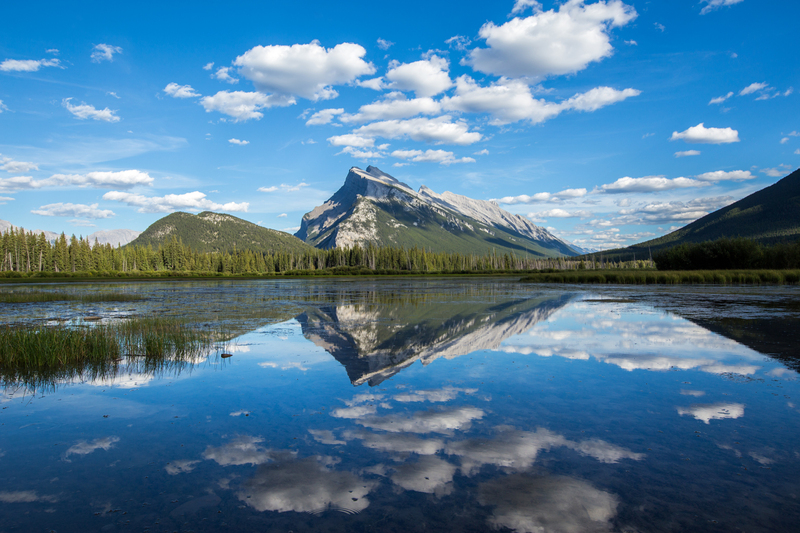 In celebration of 150 years as a confederation, the Canadian National Parks are offering free admission across the board. For context, we spent about $120 for six days of park access in 2016. For more on the National Park fees for 2017 and beyond, check out this site. After our visit in August of 2016, I told everyone I came in contact with that Canada really has something for everyone. 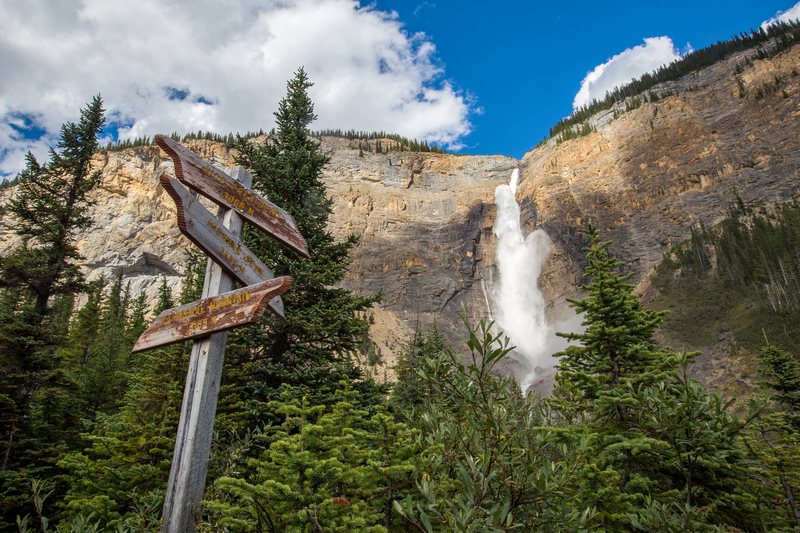 If you’re traveling with a family, the big highlights along the Trans-Canada Highway are easily accessible, and often just a short walk from where you park the car. Lakes with water so blue you have to see if to believe it. Powerful waterfalls roar and create their own weather systems. 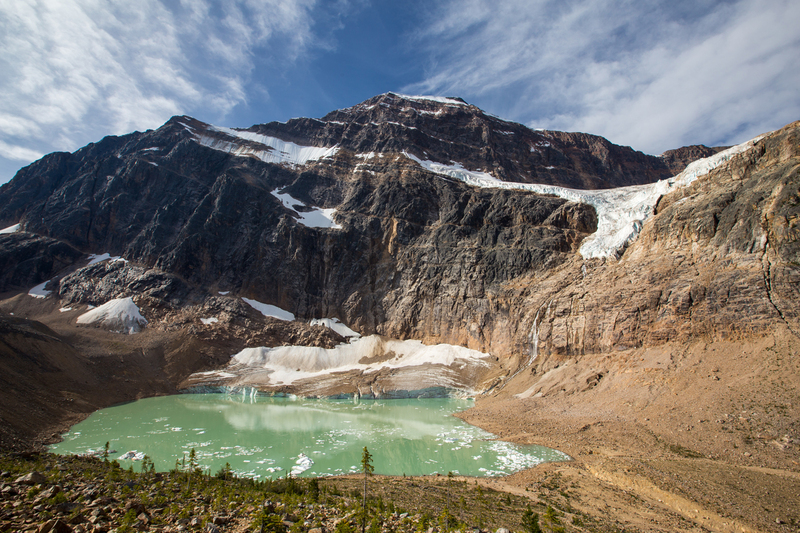 Rugged mountains that stretch on for miles and endless glaciers from centuries before are just some of the things you will encounter on your visit. Here in Southern California, we have some pretty rad hikes. From Mt. Baldy to San Jacinto, there are some fabulous mountains, especially in Los Angeles. 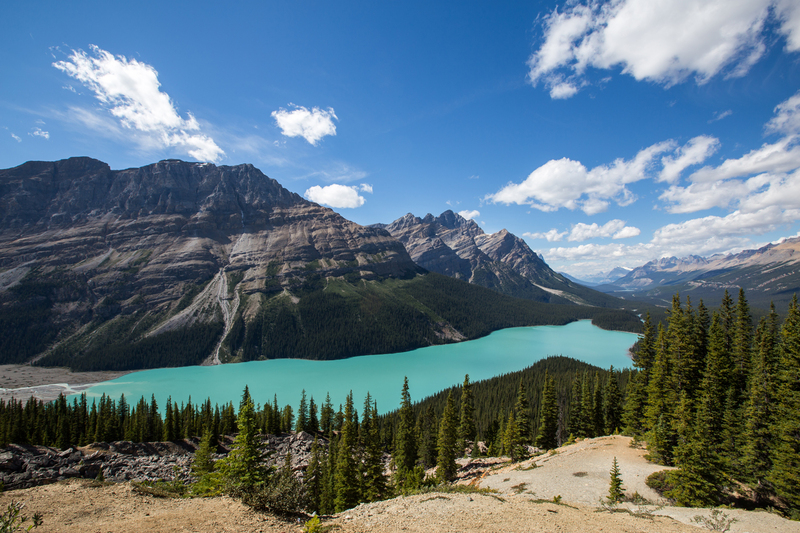 A trip to Canada, particularly the Canadian Rockies, will provide you with endless opportunities to hike to your heart’s content. There are glacier hikes, lake hikes, waterfall hikes, peaks, valleys, and pretty much anything you can think of. 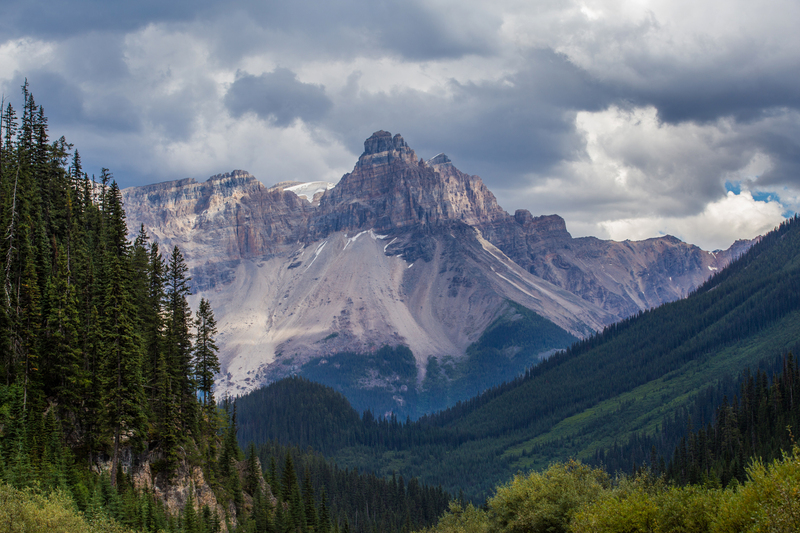 We only scratched the surface on our trip to Canada, and have a long list of hikes for our next visit. Earlier this year, Lonely Planet released their ten best countries to visit for 2017. With all that there is to see and do, it should come as no surprise that Canada ranked number one on that list. 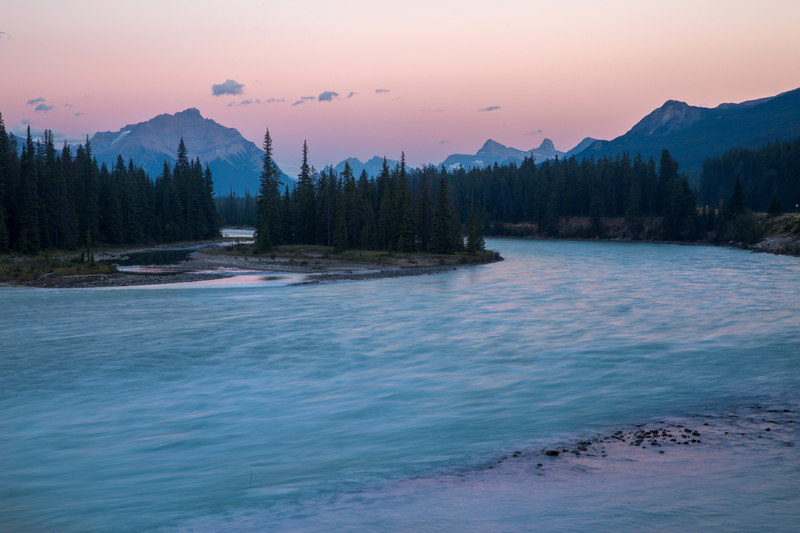 If you were to just go for the National Parks, we are confident that you would fall in love with Canada the way we did. 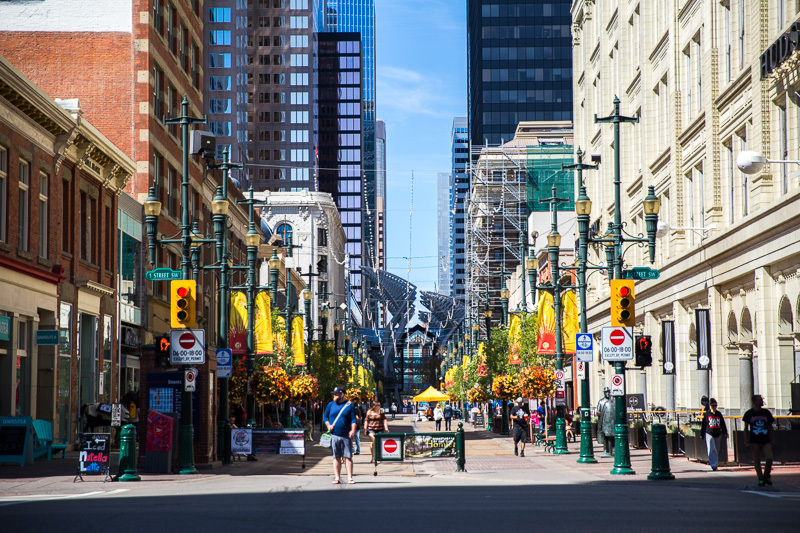 However, Canada has a number of fantastic cosmopolitan cities, from Vancouver and Calgary in the west, to Toronto and Montreal in the east. There really is something for everyone in our neighbors to the north. Arguably one of the best benefits to visiting Canada right now is the fact that the Canadian Dollar is in your favor if you’re coming from the United States. 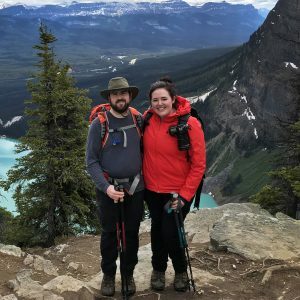 As of the writing of this post, $50 USD translates into $65 CAD which means your money will go a lot further as you traverse this beautiful country. 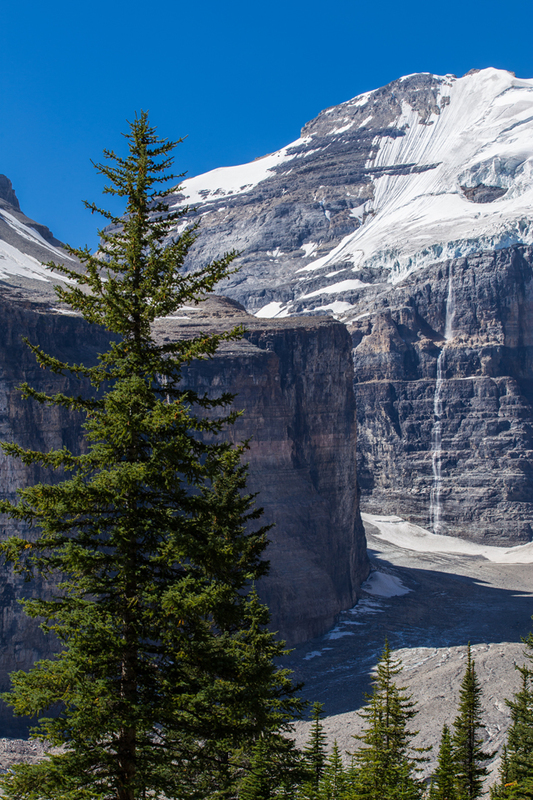 On our hike last year up to the Plain of Six Glaciers above Lake Louise, we encountered a fellow American who was staying at the beautiful Fairmont Chateau on Lake Louise. She proclaimed that this was a great time to stay at the hotel because she was receiving nearly a 20% discount thanks to the great transfer rate! We laughed politely as we realized that even with a discount, she was likely paying $600 USD per night! But hey, if that sounds like a steal to you, then there is even greater incentive to book your trip now! We hoped this post helped illustrate why 2017 is a great time to visit Canada! 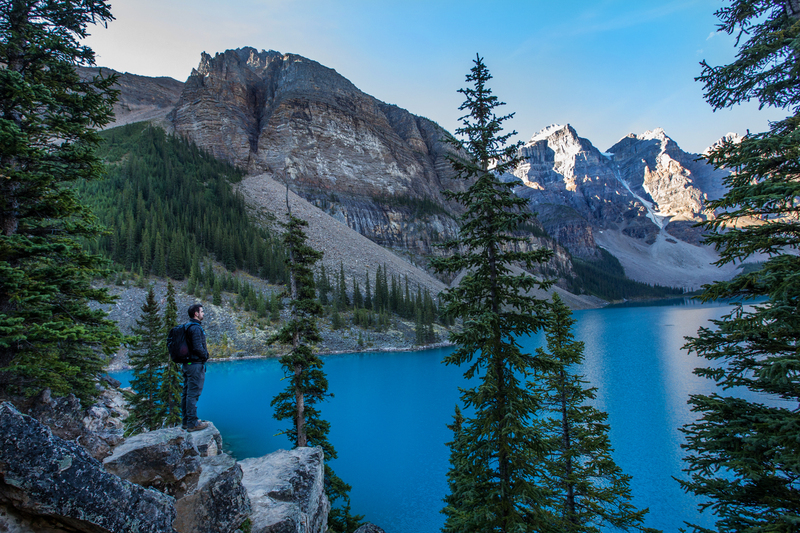 The Canadians have a beautiful country with endless opportunities for adventures of any kind. People there are friendly, prices are favorable if you’re coming from the US, and the National Parks are absolutely free in honor of their 150th birthday! 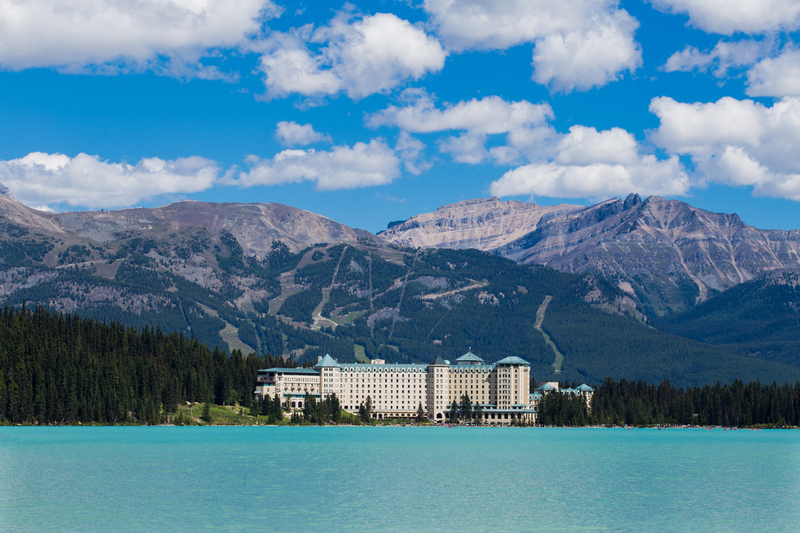 We are confident you won’t regret planning a trip to our neighbors to the north! Have you been to Canada or are you planning a trip soon? We would love to hear from you in the comments! And as always, if you enjoyed this post, subscribe for even more great content! It’s gorgeous up there and you should definitely visit! We went in summer and recommend it since everything is open and the wildlife is out and about! Nice post and beautiful photographs Brian. This post will definitely make more people planning a trip to Canada soon. We are going to the Canadian Rockies this year. I reserved Parks Canada campgrounds for this June/July last month. It was crazy. RV camp sites were gone in minutes after the reservation time started. For those who think about going, find your accommodation now. Thanks, Keng! We’re glad to hear you’ve got a trip planned and know you’ll have a great time! Yes, definitely get your accommodations secured as quickly as possible. We ended up paying a bit more for not planning far enough in advance. Have a fantastic trip!